24 January: One Fine Day, written and directed by Kim In Guen will be shown at the SOAS Russell Square, London. After the film screening, there will be a film discussion with the director himself. 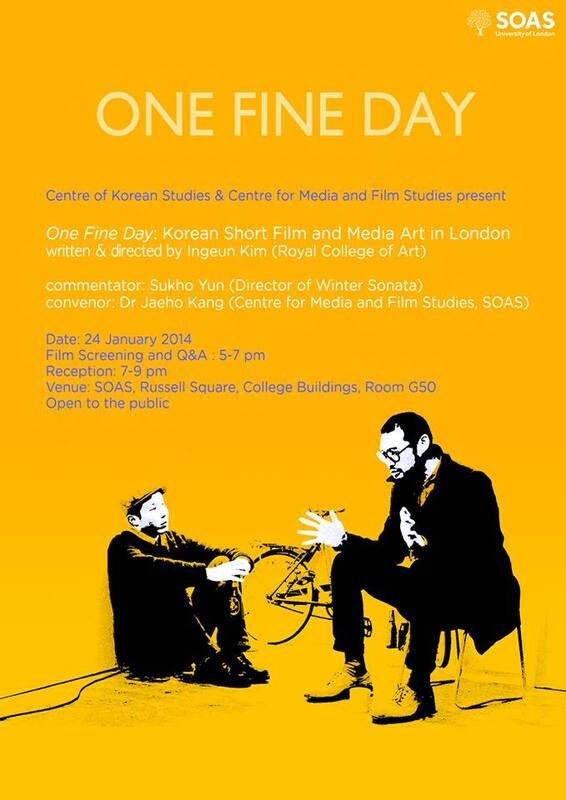 Director Yun Sukho, the director of Four Seasons including Winter Sonata and Autumn in My Heart, will be participating in the film discussion. Further details can be found through the SOAS website. You can also follow the updates from the Red Carpet Spirit Facebook page. 22 January – 2 February: App Sapiens, Our Sunhi, Intruders, and Secretly Greatly, are shown at the 43rd International Film Festival Rotterdam. Ticket information and film schedule can be found through here. 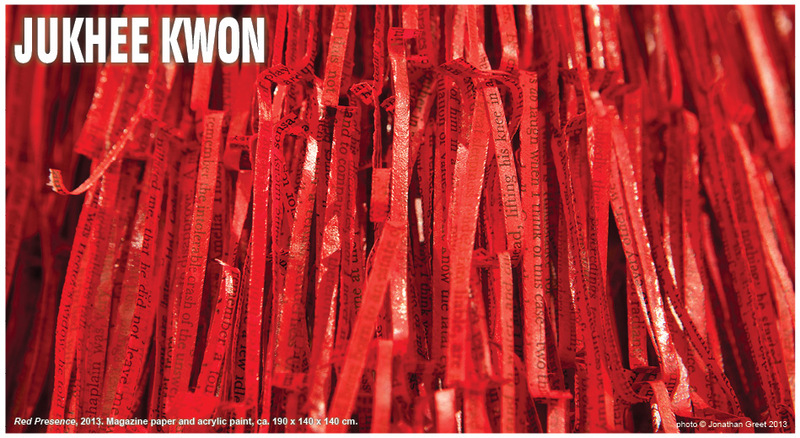 29 January – 2 February: The documentary, My Place, will be shown with English subtitles at SangSangmadang (Hongdae St). Screening schedule can be seen through here. Everyday, My Place (4pm) and The Dinner (5.40pm) will be played at the Indiespace. 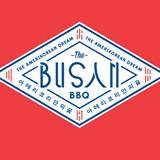 31 January: On the Korean New Year, Busan BBQ are having a pop-up dinner at the Tooting Market, London. 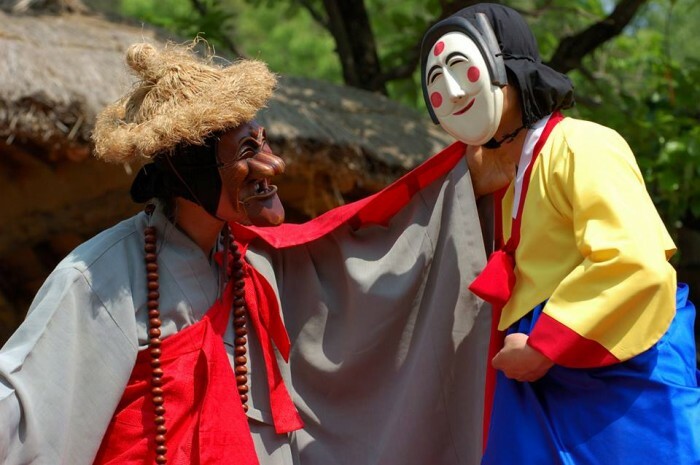 You will not only having delicious food but you will also listen to live music, having drinks at the Korean bar, playing games, and enjoying live mix of old school Korean hip hop by DJ Joonki. Tickets can be purchased through here. 25 January: Broken Valentine, Space Papa, and We Are The Night will be performing at Be An Artist which is held at the GOGOS 2, Seoul. 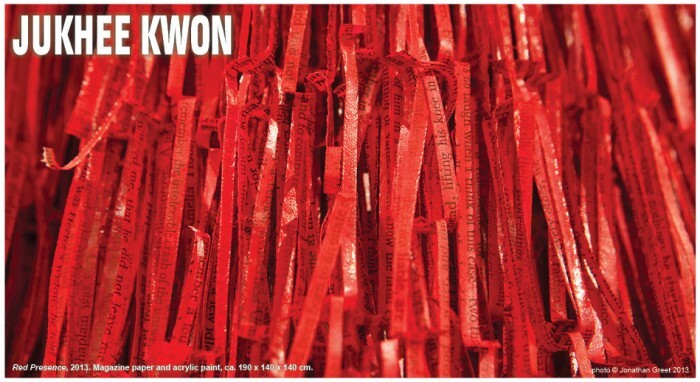 The performance start at 9.10pm and the ticket price is 15,000 won. Minors are allowed. 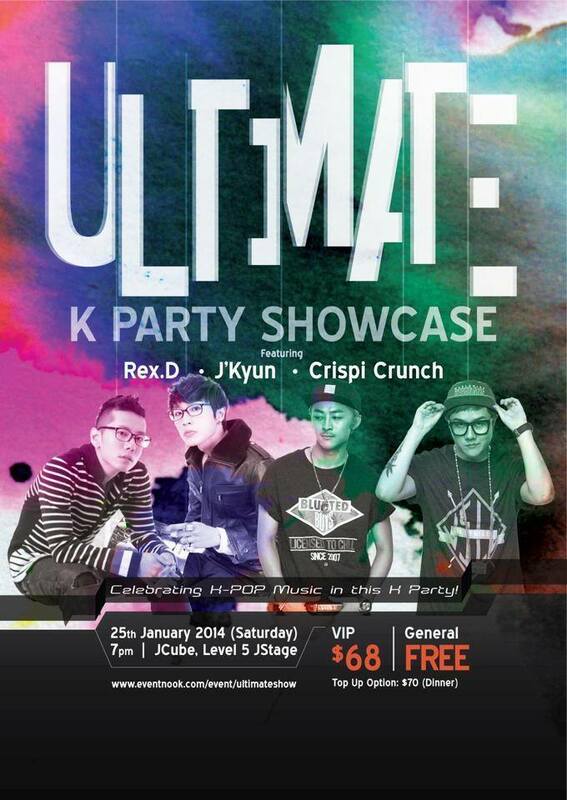 22 & 29 January: Various Korean indie artists and bands will be performing at the EBS Space. Find more details about who will be performing through the Facebook page. Till February: Every weekend, between 2 to 3 pm, the Hahoe Dance Mask Drama is staged at the Andong Hahoe Village. More details can be found through here.